It’s been around twenty years – in real life – since we first saw the original Jurassic Park hit theaters. The movie pushed the boundaries and arguably rejuvenated the industry in terms of special effects and animatronics. The first film holds a special place in many people’s hearts, including mine, so when Jurassic World was announced, it had many of us skeptical about how this new movie would hold up against the original that had great moments and characters. Well, guess what, Jurassic World is a great sequel to the original and does have great moments and some good characters. 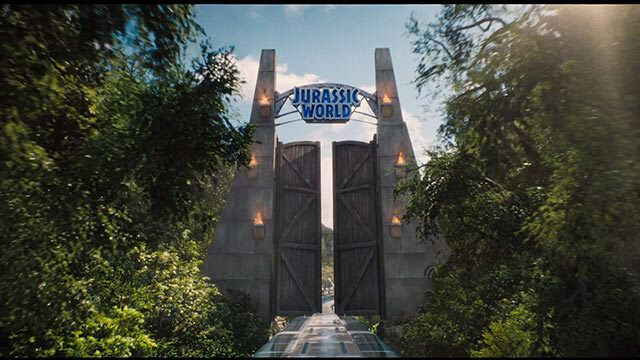 Because the saying “learn from your mistakes” apparently doesn’t exist in this world, Jurassic Park, now called Jurassic World has been open for a few years now on the same island, Isla Nublar, where the events of the first film took place. John Hammond’s dream of a theme parked filled with real life dinosaurs has come to fruition thanks to industry billionaire Masrani (Khan), who wanted to carry Hammond’s wish. The park is run by Claire (Howard) who is under a microscope to get the park’s numbers up. Cue the new genetically mutated, hybrid dinosaur: Indominous Rex, bigger, faster, and of course, more deadly. That’s not Claire’s only problem, she also has her nephew’s Zach (Robinson) and Gray (Simpkins) coming to visit for the week. Gray is thrilled to be there and wants to visit everything possible, while Zach rather be elsewhere and not babysit his younger brother. 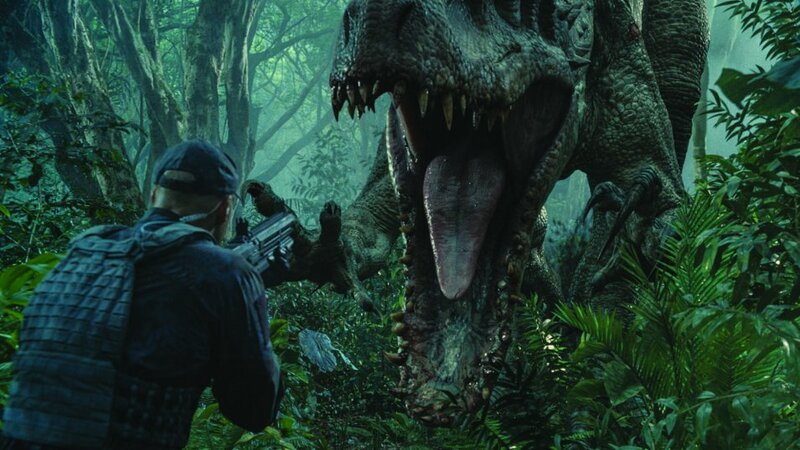 The other storyline is raptor trainer and ex-Navy solider, Owen (Pratt) who sees not just his raptors, but all dinosaurs as something that should be respected and that they are animals living in a different time, and are not theme park attractions that can be controlled. 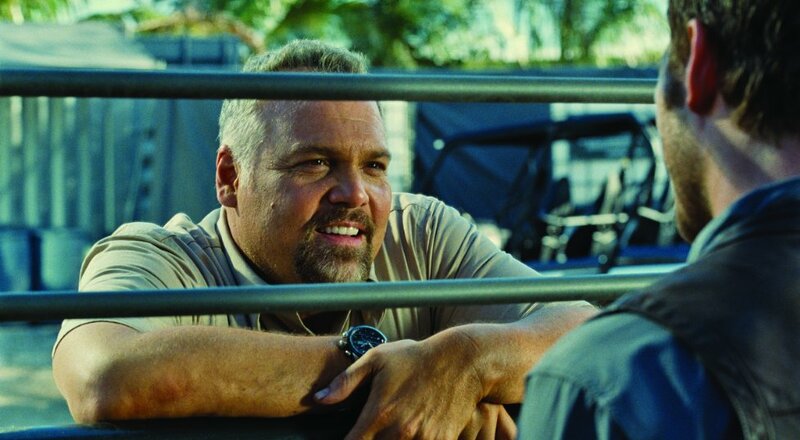 He also has his problems with InGen worker Hoskins (D’Onofrio), who thinks Owen’s raptors can be used for something more. There is a lot of moving parts in Jurassic World, and some of them work really well while others fall flat or are underdeveloped or underwhelming. Of course the idea of creating extinct animals could be seen as a noble one or, like in this case, an easy way to make a ton of money, but dinosaurs? I mean come on. So who do we have to thank for the dinosaurs in Jurassic World? Well none other than the only returning character from the original film, Dr. Henry Wu (Wong). He also was the one that design the Indominous Rex for the park to spike audiences and sponsors interest. Then it breaks out and sets off a chain of events that lead to all out chaos that echoes what has happened in the past. It’s almost one of the running themes in the series, that greed and maybe even hubris overtake our rational side of thinking. Because seriously, making a new dinosaur? Really? 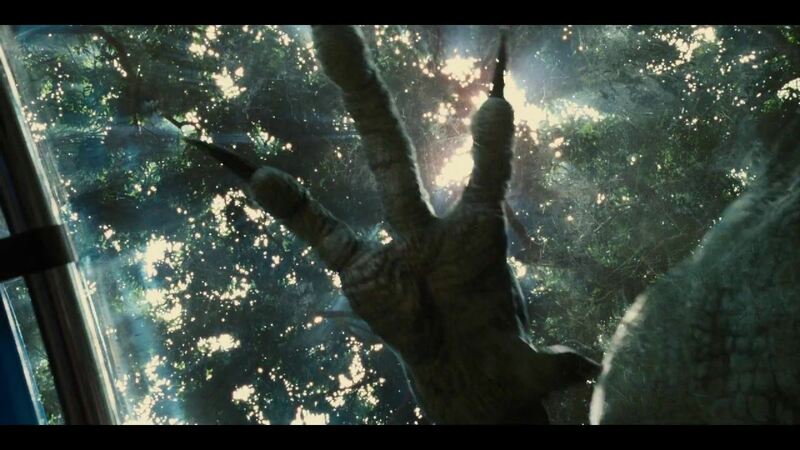 Especially how the Indominous Rex is so damn terrifying. It’s big, fast, and doesn’t care what is in its way. The Indominous Rex is a great addition to the dinosaur villains. But, and this is something that is also bought up in the movie, is our (general public) need for more our downfall. Director Colin Trevorrow is almost making fun of the public’s need for more as all throughout the park are noticeable and big name brands, making Jurassic World not just a speculate, but also a marketing darling. The other theme is relationships, and Jurassic World goes back to its roots and gives us two great younger leads opposite two great adult leads. The relationship between the two brothers feels genuine and Robinson and Simpkins play well off each other. The relationship could have gone a little deeper, because there is a potential for it. As for Claire and Owen, they have an interesting one. They went on a date that was memorable for the reason you wouldn’t think. The two are exact opposites of each other and it works at the beginning, but once things go, well, Jurassic Park-y the both of them realize they need to work together, which leads to a somewhat forced romantic arch. I say somewhat because it comes and goes and isn’t in our face so much like others we’ve seen. Now, to the thing I know everyone will complain about: the CGI. Yes, Jurassic World’s dinosaurs are mostly CGI. Some of it looks absolutely great and it works for what they are trying to do and makes sense why they would go the CG route, and it’s not because it’s easier. It’s not a complete departure for the series. The first Jurassic Park did have animatronics and touched them up with CGI to make the dinosaurs look even better than they already did. Luckily, there is an animatronic dinosaur in the movie and it is a great scene at that. I don’t want to go too much into the scene, but the scene will bring you back to the first movie. Speaking of that, Jurassic World isn’t a reboot, it is a continuation to the series. However, it doesn’t try to forget what came before it. It embraces it and not going pays respect, but pays homage and stays a bit within the spirit of the first movie. 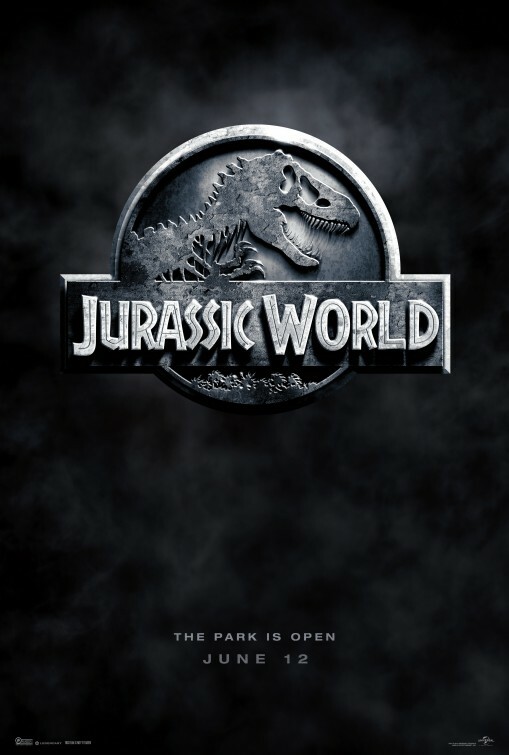 The good thing is that it doesn’t do it to rehash the ideas or even say “hey, look at it!” Jurassic World is its own thing, but it reminds us that we’re all fans and Trevorrow is remember what made this series and first movie so special. Going back to the cast, it is the cast that makes Jurassic World also work. Pratt isn’t a goofy character, not that his character doesn’t throw in a few witty one-liners, he’s probably the most serious character we’ve seen him in a while. Bryce Dallas Howard is a great female character that learns the errors in her ways and has a nice character development moment. Jake Johnson and Lauren Lapkus appear as control room workers that have great character moments and are pretty much the default comedic reliefs. BD Wong finally gets worthwhile big screen time (his character in Jurassic Park book is more of strong supporting character), but his character coming back isn’t fully developed which is a shame. When it comes to the “weak” (I say weak for the lack of a better word at the moment) cast members, it may surprise you that Vincent D’Onofrio is one of them. His character’s motivations automatically make him the human villain, but the way his character presents himself is sometimes a bit too much or a way a character in that kind of position shouldn’t really be acting like. Omar Sy, who plays Owen’s friend, gets the short end of the stick and doesn’t get a lot to do, so we really can’t blame him. Judy Greer’s short appearance as Claire’s sister and Zach and Gray’s mom is interesting to watch, but considering he literally has about three scenes, I can’t put her high up on the list. All in all, Jurassic World pays respect and captures the spirit the first movie and if you’re a true fan of the series you’ll catch the homages and cool Easter Eggs thrown in there. 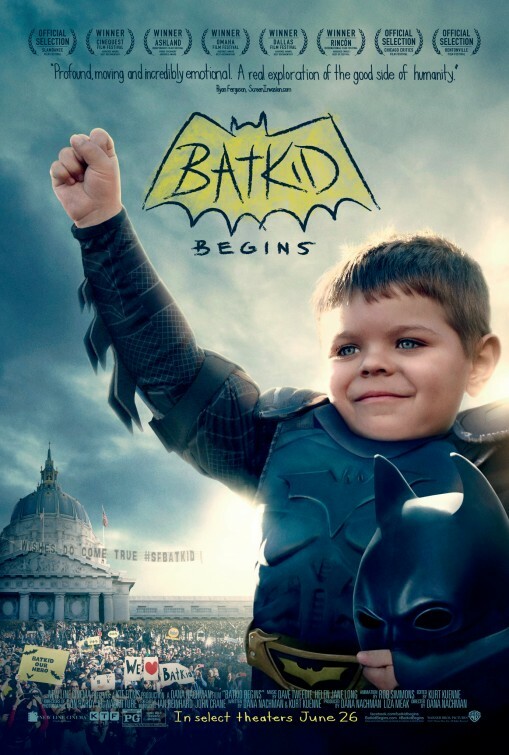 There are fantastic moments in this and I couldn’t believe that a movie could make me feel like a kid again, even if it was for a minute. Does the entire movie work? No, some things are left open and just pushed to the side, but you can almost forgive them after experience all the great moments. Jurassic World is a ton of fun, and isn’t that what’s most important in a summer movie? I think so. Ever since Bridesmaids, Melissa McCarthy has been almost the go to woman for big comedy movies. While they weren’t meet with a lot of acclaim like Bridesmaids, McCarthy still tried to do the best she can. 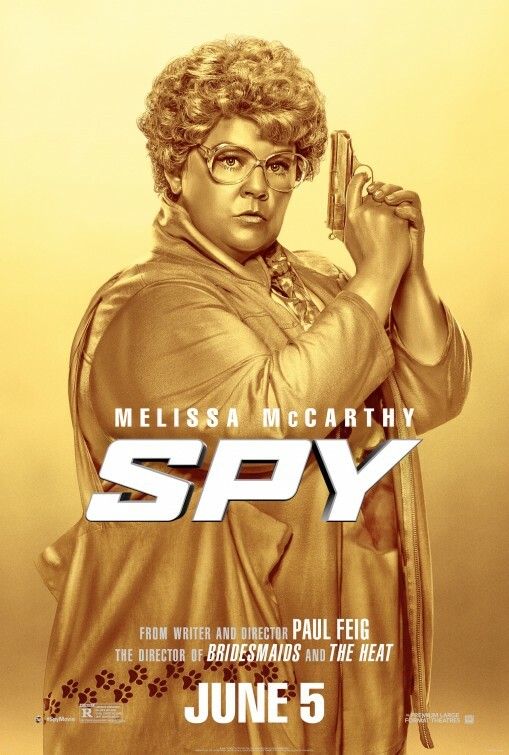 Here with Spy, like The Heat, she reunites with writer/director Paul Feig and brings McCarthy back to form and makes her a great, strong, and funny character as oppose to a character that sometimes relies on being dumb or fat jokes. Feig and McCarthy’s Spy is going back to their roots and it is a fun ride. Spy follows Susan Cooper (McCarthy), a desk-bound CIA agent who assists one of the CIA’s top agents, Bradley Fine (Law). However, when a mission reveals that the top field agents’ identities have been compromised Deputy Director Elaine Crocker (Janney) has no choice but to send an agent that is completely unknown, Susan of course volunteers because she wants to prove herself. The objective is to get close to the daughter of an arms dealer, Rayna Boyanov (Byrne) to get a nuclear bomb off the market before someone buys it. Of course, not everyone thinks Cooper is capable, especially the other top super spy in the agency, Rick Ford (Statham), who thinks sending in Cooper is the worst idea possible and that she’s going to blow the mission. Like I mentioned earlier, McCarthy isn’t playing a dumb character here, her character Susan Cooper is extremely capable of handling herself, yes the movie pokes fun a bit, especially in her covers, but it doesn’t take away from the fact that she is a good agent and is willing to do whatever it takes to get the job done. 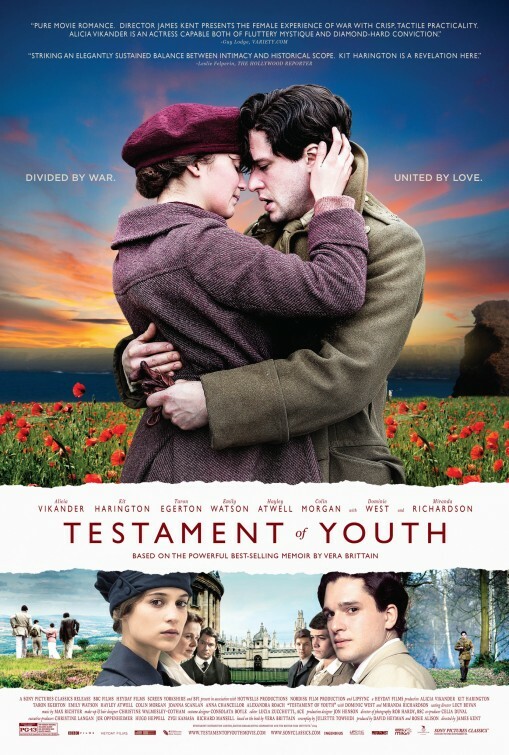 That being said, this is McCarthy’s movie. She carries the movie on her shoulders and never shows a sign of giving that up. She shoots out witty one-liners left and right and has no problem pulling punches either. I was surprised that McCarthy could carry herself in action sequences. 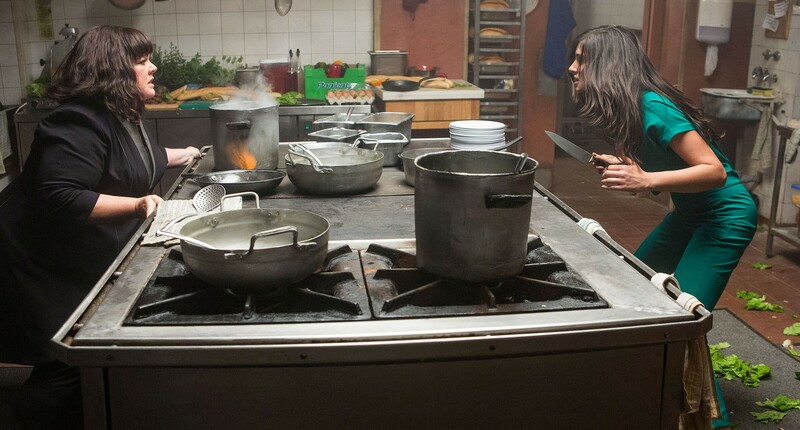 Easily, one of the highlight action sequences is a kitchen brawl (more on that in minute). Of course, a great lead always has a great supporting, and Spy is filled with them. 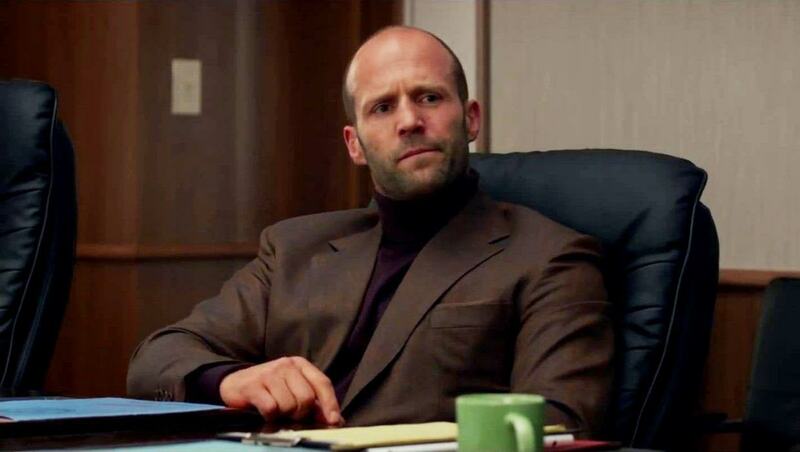 Jason Statham easily stands out. Statham’s Rick Ford is the pretty cliché tough guy agent that thinks he’s the best, but is a bit too intense, but it’s fun to see Statham in the role because it’s a lot of fun to see him in it. Miranda Hart is equally great as Susan’s analyst’s friend and has a buddy-cop dynamic with McCarthy’s Cooper, but also carries a lot of heart, even though she’s rather goofy (in a good way). Rose Byrne looks like she is enjoying the entitled posh-like villain and the same goes for Jude Law, who is essentially playing a James Bond-like persona. Peter Serafinowicz’s Aldo is another to look out for too. I give huge credit to Paul Feig, because holy crap did he handle the action sequences great. I don’t like to limit directors or actors to their genre, but finding out that Feig is a huge fan of the action films and spy movies, it completely makes sense when you watch the movie. Spy is filled with great homage’s to the spy genre, but also makes fun of it which is really great and funny to watch. All in all, Spy stumbles only slightly but for the most part is a hell of a lot of fun to watch. It’s equal part spy action movie and comedy, dare I say the better of the action comedies of late. Feig and McCarthy are a great team and the supporting cast makes the film even better. This is not your typical Melissa McCarthy movie, so go watch it and give it a chance. 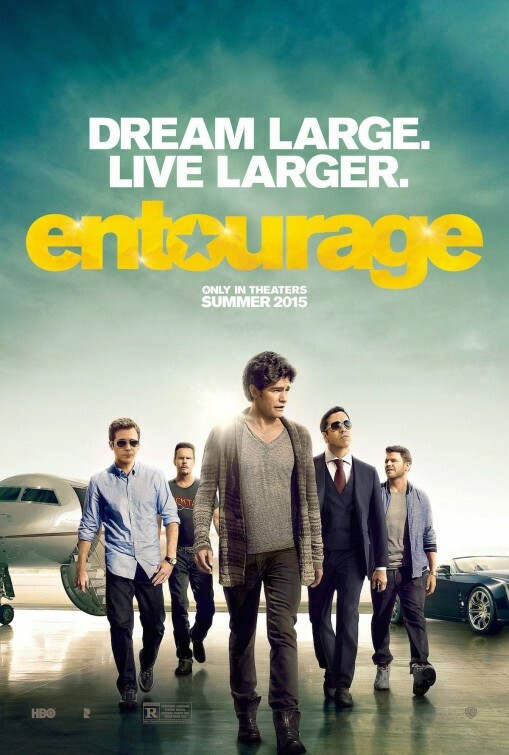 Yes, after years of talking about, the HBO show Entourage has made it to the big screen. The gang seems to be all together and is bringing some celebrity cameos too. I personally never watched the show, so I’m going to take a pass on this one. It also takes the privilege of getting the early release date, during the week. 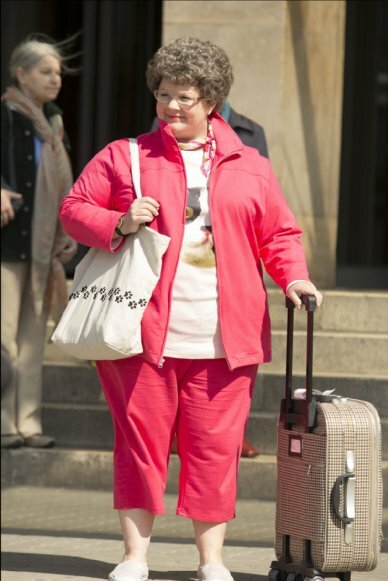 Paul Feig and Melissa McCarthy reunite with this action comedy. McCarthy plays Susan Cooper, a CIA analyst who steps up to take down a deadly arms dealer from releasing a dangerous bomb. I’ll admit I wasn’t looking completely forward to it, but after watching some of the trailers, I want to go watch it. Jason Statham, Rose Byrne, Jude Law and Allison Janney also star. 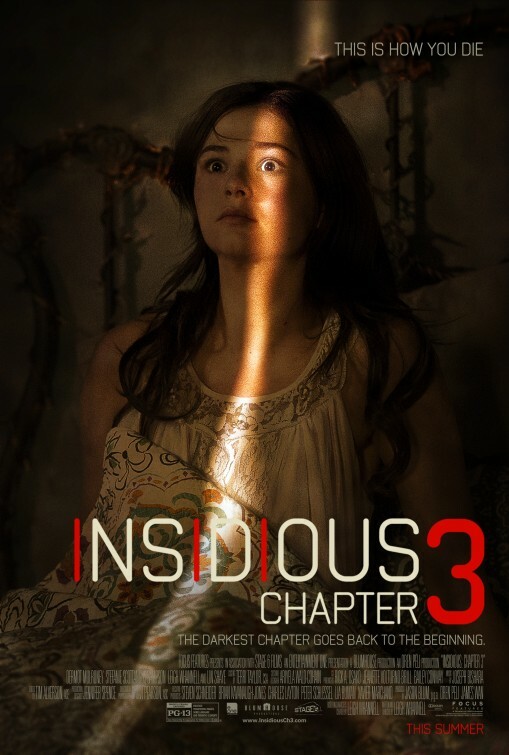 Series writer Leigh Whannell takes over the directing duties on the third chapter of the Insidious series. The movie is said to be a prequel to the first movie and show how Tucker (Angus Sampson), Specs (Whannell), and Elise (Lin Shaye) got together and dealt with supernatural monsters. I liked the Insidious movies and look forward to see how this holds up against the rest. It also looks equally creepy and old school like the previous two. 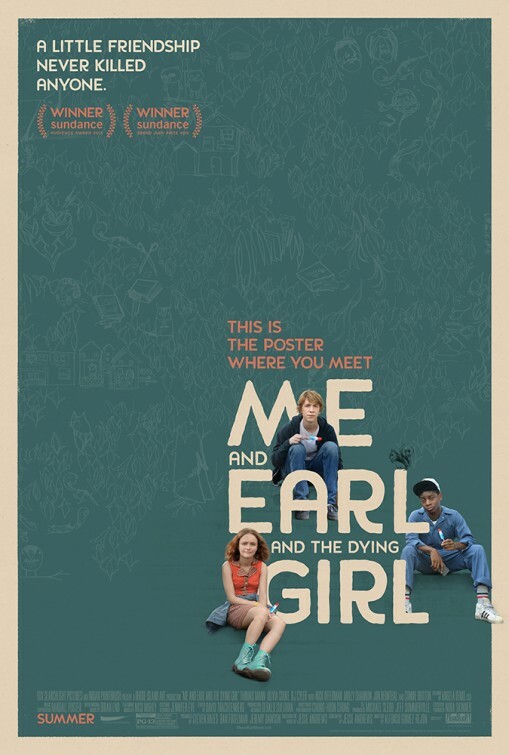 Based off the book by the same name, the film has made some great waves and buzz on the film festival circuit and it’s now getting a limited release. I read the book, which I loved, and can’t wait to see how they adapt it to the big screen. A brand new installment to the beloved franchise comes with some beefed up CG and cast. The movie is set twenty years after the events of the first Jurassic Park where the dinosaur theme park has finally opened and has a new attraction: A genetically engineered dinosaur, of course, chaos ensues. The cast is pretty damn impressive enough to at least make you go watch it not for anything else (I’m speaking to all you non-Jurassic Park fans). Chris Pratt, Bryce Dallas Howard, Nick Robinson, Ty Simpkins, Vincent D’Onofrio, Omar Sy, Jake Johnson, and Judy Greer star. A nice plus, original Jurassic Park star BD Wong returns as Dr. Henry Wu. Another film that made some waves and buzz on the film festival circuit is getting a big wide release. 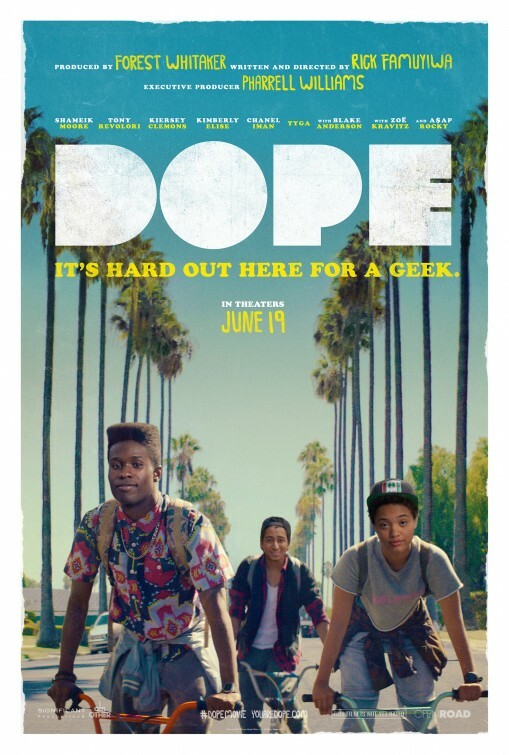 A coming of age comedy/drama that follows Malcolm and his friends dreaming of getting out of their neighborhood, end up in possession of something that takes them into an adventure that they didn’t see coming. Pixar’s latest film takes us in the heads of their characters, literally. 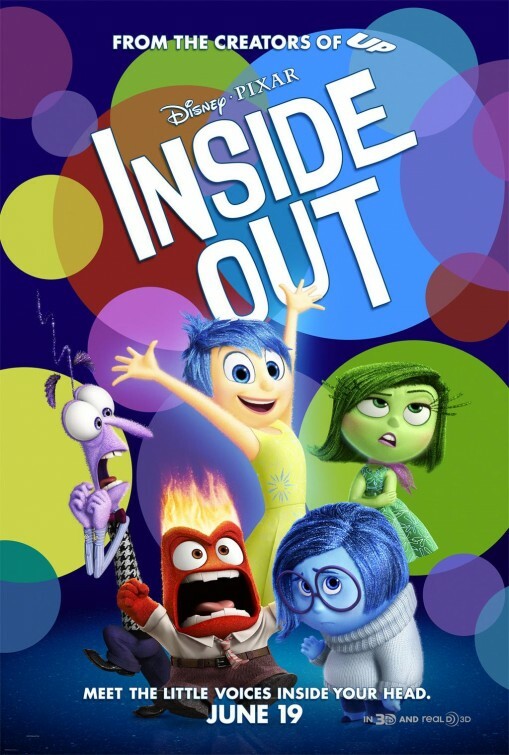 The film follows the emotions –Joy (Amy Poehler), Disgust (Mindy Kaling), Fear (Bill Hader), Sadness (Phyllis Smith) and Anger (Lewis Black) – of a little girl. Pixar doesn’t seem to fail for the most part, so I’m in. 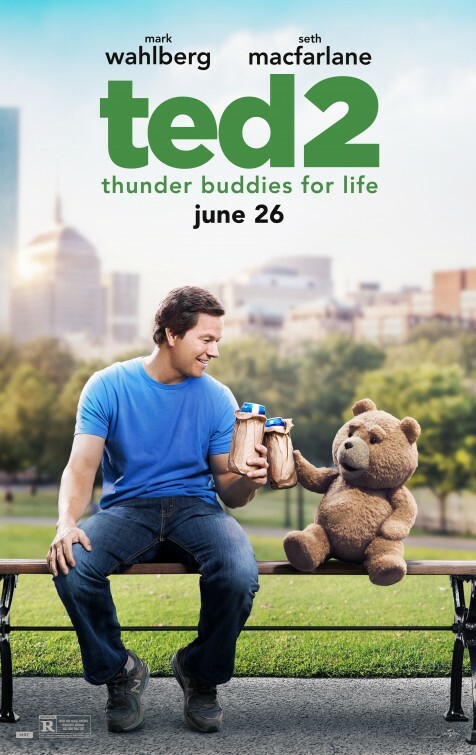 Seth MacFarlane brings back the crass-talking, but lovable teddy bear, Ted, in a sequel to the hit comedy. This time Ted (MacFarlane) and John (Mark Wahlberg) have to work together to convince a court that Ted is actually a person so that he and his wife, Tami-Lynn (Jessica Barth) can have a baby. 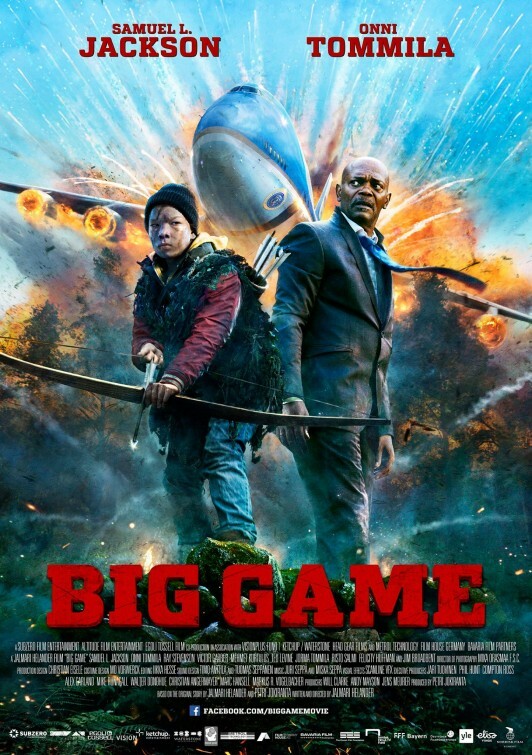 The movie also stars Amanda Seyfried, Morgan Freeman, and Sam Jones. The movie will also have an appearance by Tom Brady. 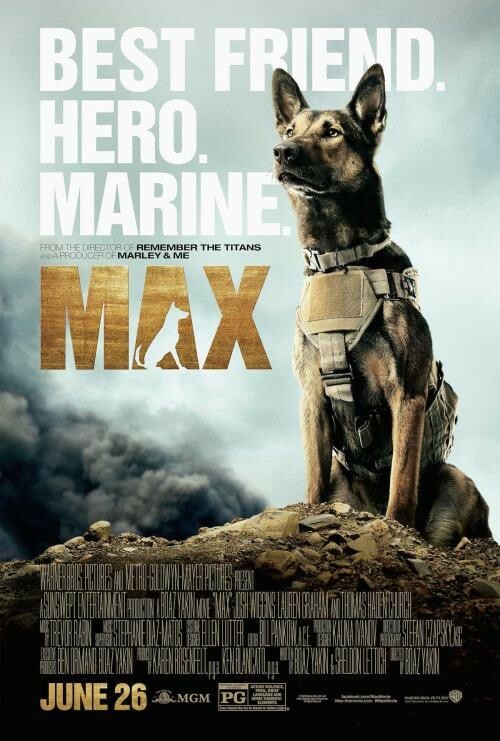 The movie follows a dog that helped US Marines in Afghanistan that returns to the U.S and is adopted by his handler’s family after suffering a traumatic experience. I didn’t know about this movie until I started doing the list. The movie also has a few big names like Thomas Haden Church, Robbie Amell, Lauren Graham and Jay Hernandez attached.